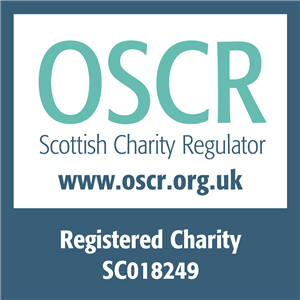 The Spark Counselling provides individual counselling, couples counselling, marriage counselling and family counselling across Scotland. This page will help you find a local counselling centre near you and learn about the counselling services on offer. To discuss booking a counselling appointment freephone 0808 802 0050 or complete an enquiry form. 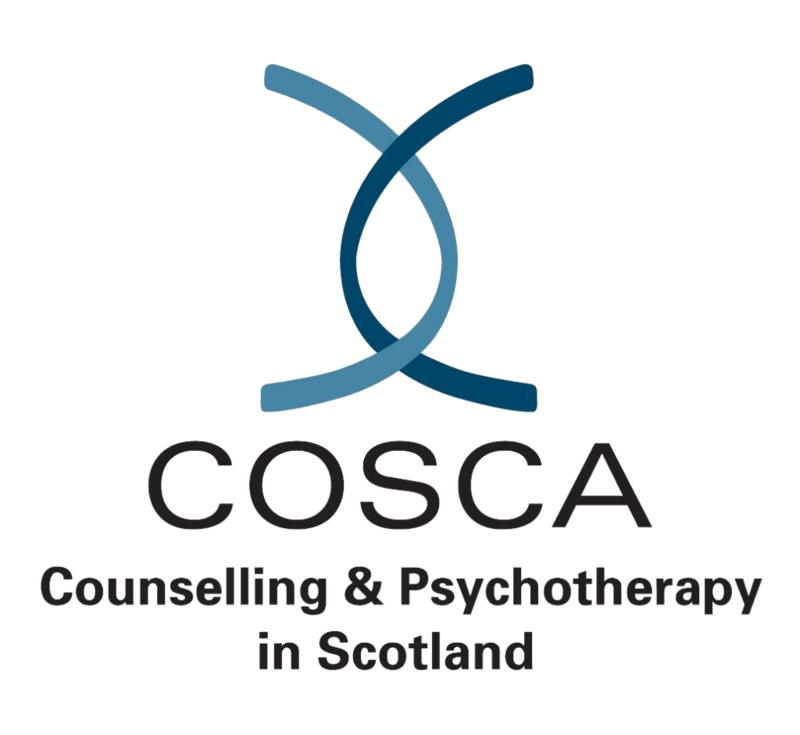 The Spark Counselling has operated for 50 years and is a COSCA (Scotland’s professional body for Counselling and Psychotherapy) accredited member. Our particular area of expertise is relationship counselling. 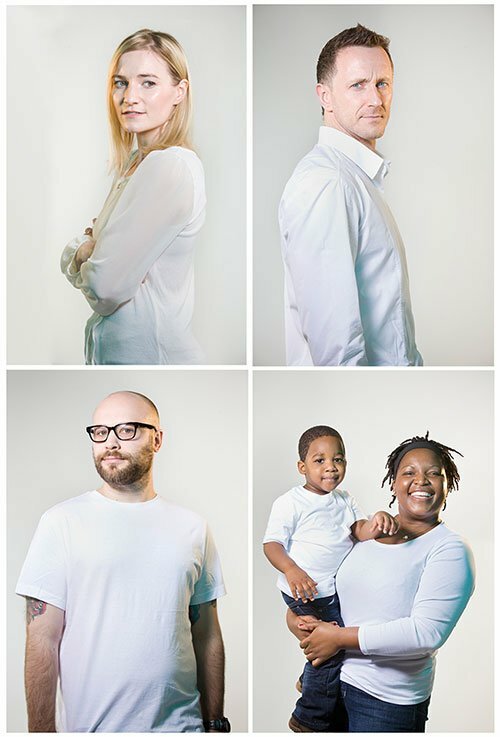 This is often referrred to as couples counselling, marriage counselling or family counselling. The Spark Counselling aims to help anyone in Scotland deal with the relationship issues and problems that we all face. In need of immediate relationship support? The Spark’s Relationship Helpline is a free, confidential service for anyone experiencing relationship difficulties on freephone 0808 802 2088. Work stress, illness, financial worries, family issues can all be the source of relationship problems. The Spark Relationship Helpline is a safe and supportive space where you can talk through your concerns and be listened to by our experienced Helpline team. This also includes our webchat option which can be accessed by clicking on the link in the top left-hand corner of this page. What to know more about relationship counselling? Find out more about relationship counselling from The Spark for individual and couples. Find out more about relationship counselling from The Spark for families and parents.